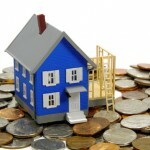 All home sellers are concerned with justifying spending money on home improvements when they are just about to move. Some of my clients need a lot of convincing that you need to invest money to make money when it comes to maximising the return on your largest investment. 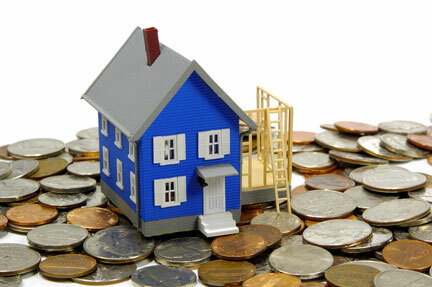 So it is always a bonus when you can quantify the return on your home improvement investment. I certainly measure all the results I get with my clients using “as is” appraisals before any renovation and home staging improvement begin. Then after the house is sold I compare the gain that has been made – usually in the tens of thousands! I recently came across a survey that had been done by HomeGain.com that measures the average cost of a range of home improvements done pre-sale, the average increase in sales and finally the average return on investment for that particular home improvement. The survey demonstrates that you don’t need to spend a large sum of money on improvements to get some really great returns. 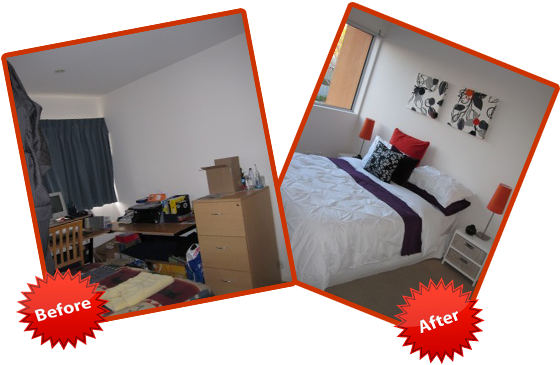 Learn how to turn $4,000 into $40,000 in one day with our Fast property Transformation report! Click here to Find out more! New iPhone App - Just Released! Want to know the insiders secrets as to why some property owners are able to get more for their money and sell their properties faster? Charyn & Kate have the insiders tips & tricks for you in this Sold for top dollar book.Just enter your name and email below to get your 2 free chapters now!